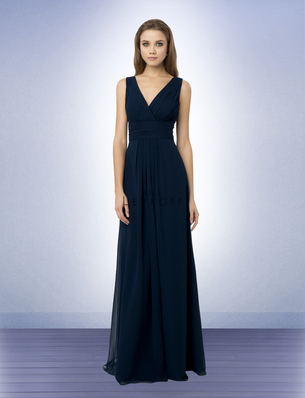 Bill Levkoff Bridesmaid Style 768 is a Chiffon surplice sleeveless gown with V front and back. 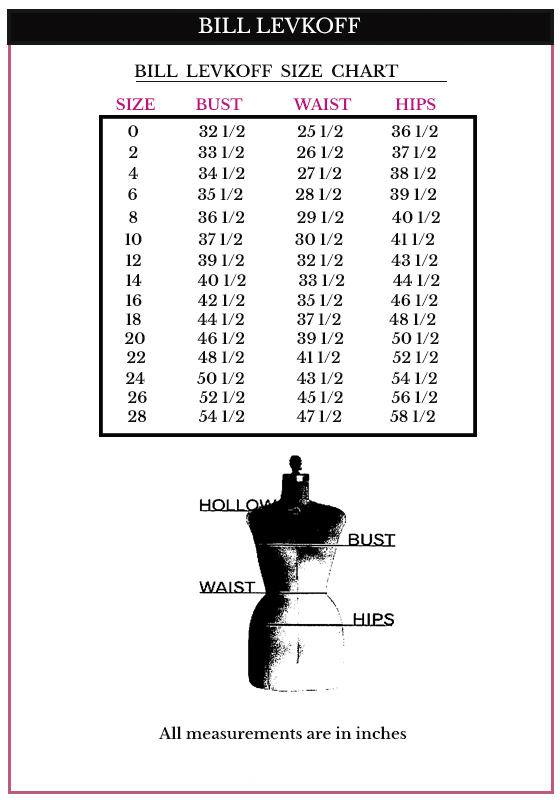 Ruched bodice and cummerbund. Skirt is adorned with front and back center pleats.